At the moment we have six Alpacas at Ford Barns we were hoping for some babies this year but unfortunately that did not happen. Nancy is 8 years old and has been with us for 5 years she is also mum to Reggie she likes to stay close to the other Alpacas and is always at the back of the herd when they come to greet you. Reggie is Nancy’s son and was born at Ford Barns 2 years ago he has always been shy but lately he has started to become more friendly especially if he knows you have a carrot for him. Charlie is 9 years old and has been with us for 5 years she is also mum to Ronnie although she is very friendly she does like to stay at arm’s length. Ronnie is Charlie’s son and is 4 years old he was also born at Ford Barns and although he is very shy he will come up to you with a little coaxing. Lola is 5 years old and mum to Pepper she is very friendly and inquisitive as they all are. She is always the first to come over and greet you and although younger than some of the others she is clearly the leader of the herd. 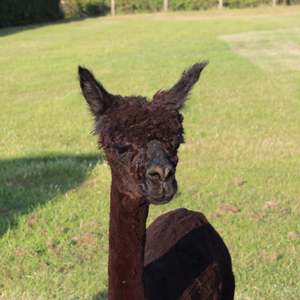 Pepper is Lola’s son he is 2 years old and was born at Ford Barns. Like his mother he is very friendly and inquisitive and very rarely leaves her side. 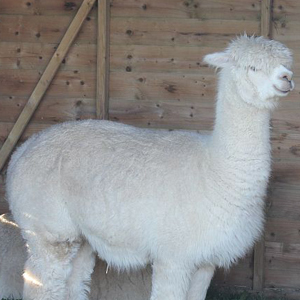 A few interesting facts about Alpacas. 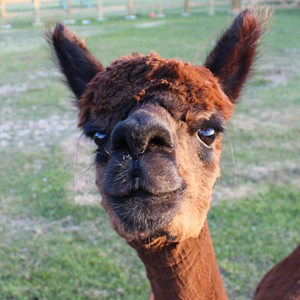 Alpacas are members of the South American Camelid family originating from Peru, Chile and Bolivia. 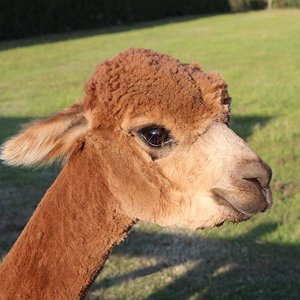 Alpacas are bred for their fine fleeces, known in the Inca civilization as “The Fibre of the Gods”. 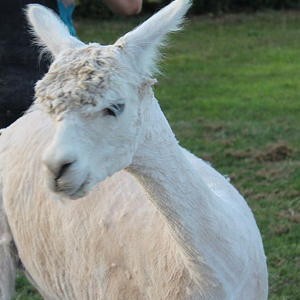 Alpacas are shorn once a year and produce 2to 5kg of fleece. 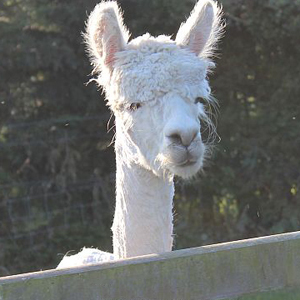 Alpacas can live for twenty years or more. Alpacas have one baby (cria) per year. An average gestation period is eleven and a half months.